Have you noticed that every garden which is based around succulents has a certain minimalistic vibe? Being myself of a similar point of view, I have decided to share my knowledge and experience when it comes to these unusual plants. In a few words, succulents are types of plants which contain water within their parts, most often in leaves. Perhaps the most famous species are cactuses and aloe plants. They grow in dry and desert regions, so high watering is not equired. Because of this trait, they have become quite popular in recent few years, since most of the people can’t find time to attend to them. Also, they are convenient for pot growing, because of their slow growth rate. Their striking appearance includes thick and meaty leaves, a waxy outer layer of the leaves, and other forms which are required to reduce water loss. As for the flowers, some of them are not developing any, while others have bright and large flowers. There are several kinds of fertilizers and additives which can be used to give your plants a boost. Every gardener whether that be a complete beginner or an advanced one should look after the acidity of the ground where his plants are growing. Except for the Echeveria genus which requires acid ground, all other succulents need sweet or low pH ground, to properly develop and grow. In case that the soil is too acidic, the plant will be unable to absorb nutrients from the ground. Checking pH value is not such hard work, and anyone can do it. In the case of pot plants, it is most likely that you have bought soil, and such is usually neutral. If you are uncertain, ask in Garden Center where you are shopping for the type of the soil. 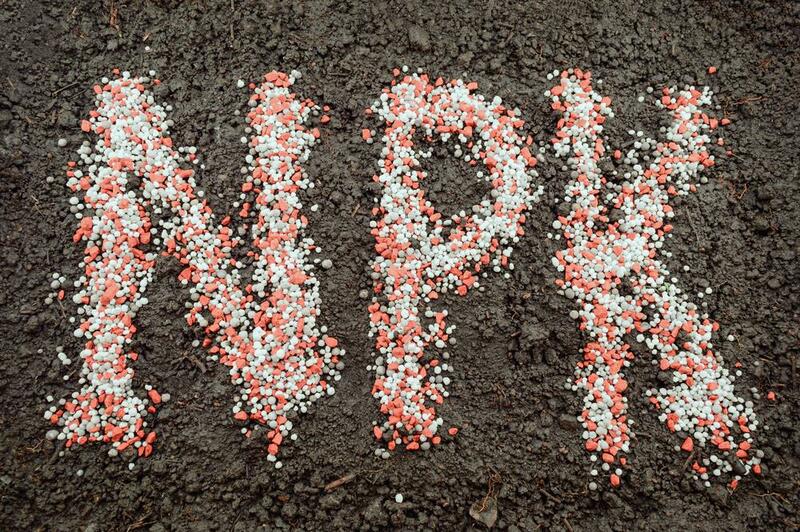 NPK stands for Nitrogen, Phosphorous, and Potassium . Each of these elements is responsible for a certain aspect of plant growth, and you can notice the signs which are stating that particular element is missing. The first item in the mixture is Nitrogen, which makes leaves and plant parts grow faster and to be stronger overall. It is good advice to apply nitrogen at the beginning of the active season. The second one is Phosphorous, which is needed throughout the whole circle of growth. The lack of it will be noticed if the growth is halted or reduced. A third of the trio is Potassium, perhaps the most vital when it comes to succulents because it will keep the roots stronger, improve photosynthesis, and make the plant more resilient to lack of water. If the plant has no enough Potassium, there will be yellow or brown part of it, spreading from the root. On every package, there will be sign NPK 10-5-10, for example. These numbers represent the ratio of the mixture. It is always set in the same order, N-P-K This way, you can determine which ingredient does your plant needs the most, and to obtain the suiting one. For succulent growers, the ratio of the mixture should be balanced (20-20-20 is quite common), but there are variables for different types of succulents, of course. For example cactus requires lower nitrogen (12.5 : 25 : 25 package), because of the less need for size stimulation. You should always have in mind what type of succulent fertilizer is the best for your plant. Quite popular in terrariums and aeriums, this base for a soil will improve the drainage of the ground. Since the majority of succulents require well-drained soil, this will be your first ingredient. Also, besides improving drainage, charcoal makes the airflow through the soil much easier and better, so this is another great thing to take into consideration. 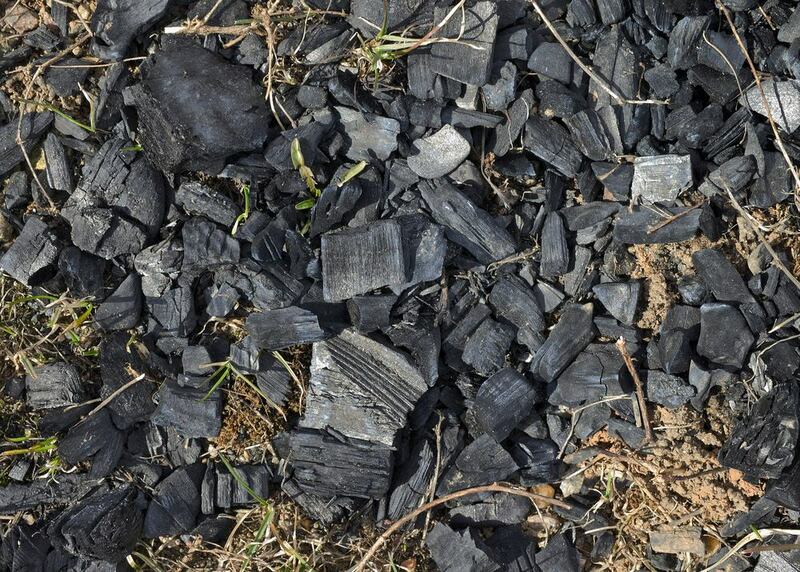 I have mixed the charcoal into the ground, a method which has proven to be the most effective. 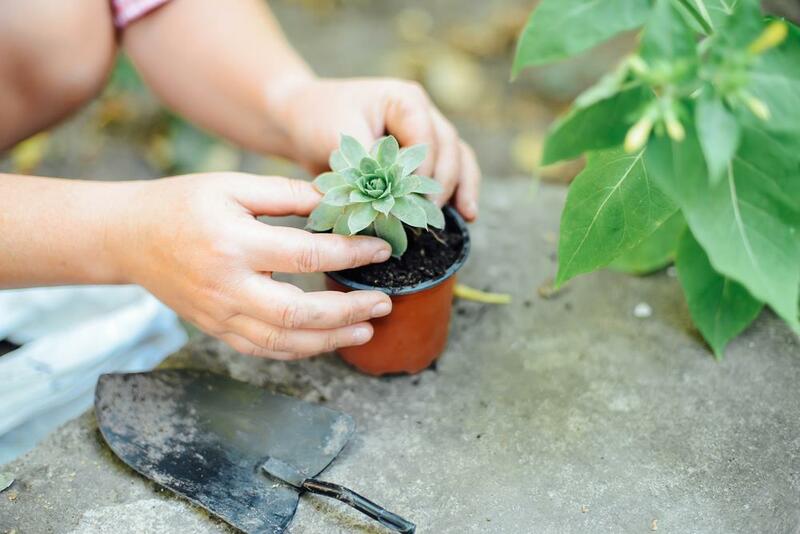 In case that you are growing plants outside, this may appear to be a bit longer process, since the preparation and "mixing" must be done manually, usually by raking or by tilling. The most common type of fertilizer comes in the form of a spray bottle. I have noticed that this approach is the most convenient and the cleanest one. This kind of fertilizer is available in every store, or you can even get it online. Since this subject is vast, I'll leave it to you to find the brand and supplier which suits you the most. These fertilizers are “short term” ones, which means that you will supply your plant with nutrients for the small amount of time. These are very popular in last few years. However, because of their ability to "work" for a prolonged period, I strongly recommend that add only a small amount of in your pot. 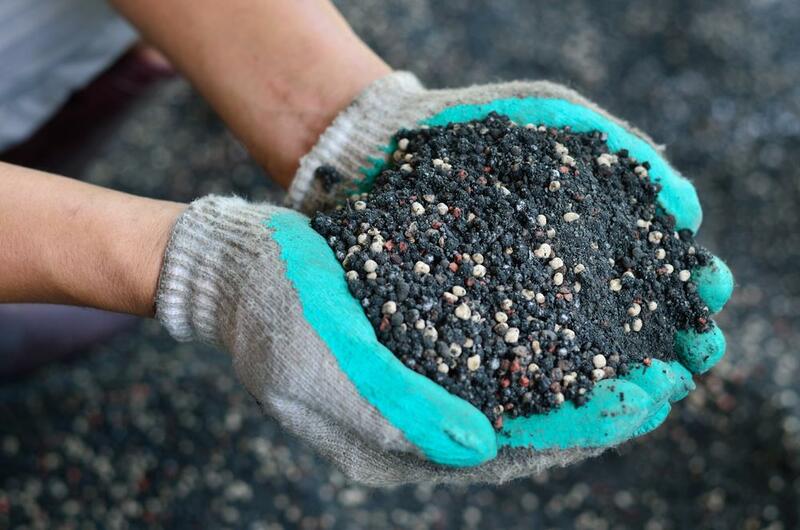 There are several approaches on how you can use those fertilizers, but the two are most common. You can either add a small amount of it on the top layer of the potting soil, as I have mentioned or mix it into the ground and hummus when putting your plant in a bigger pot. The latter is also convenient for garden-based plants, but you must be careful not to overuse it. Too much fertilizer can make the plants look sickly and burned-like, and even kill them off completely. If you are uncertain on how much fertilizer to add, always go for a smaller amount, because you can add later if needed. 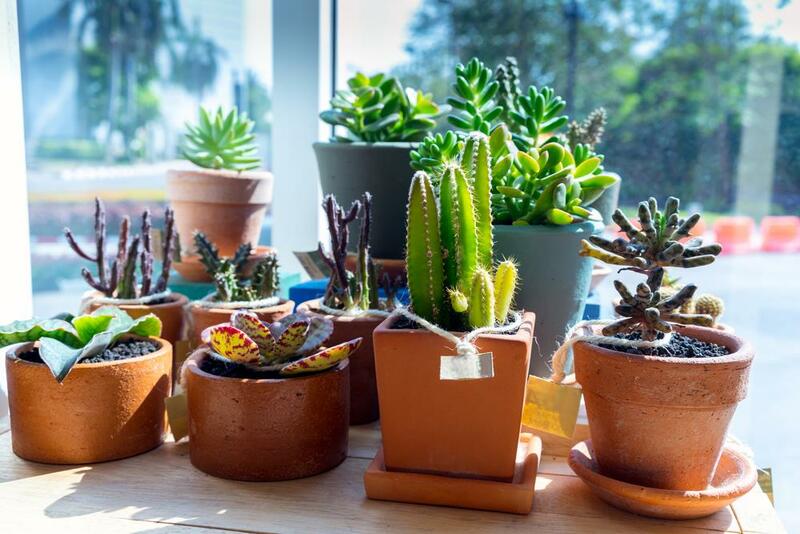 It is important that you keep in mind that succulents do not require strong fertilizers. The high amount of nitrogen within the soil will help plants which need it, but for those who are not so dependent on this element, it will backfire, meaning that it can even kill the plant. A desert is a harsh place, and succulents have adapted to such conditions. Therefore, you must simulate similar conditions. "Less is more" has proper appliance here. In other words, you will not make a mistake if you add up a bit less fertilizer than required. There is one secret I would love to share with you. My grandmother used to mix in compost within a bucket of water and to water the plants with it. I have modified this approach a bit. What I have made is so called “fertilizer tea." This is a popular method these days, but have used it even before it became viral. You will need a sheet of thin paper. In case that you have a filter for a coffee machine, it will do the trick. Put manure or fertilizer inside, seal it, and sink it into a bucket of water. Cover it, and leave for a few days. After a while, you will get "tea" from this, which you will use to fertilize your plants. The main advantage of this recipe is that it is very mild, so you will not make a mistake of over fertilizing. 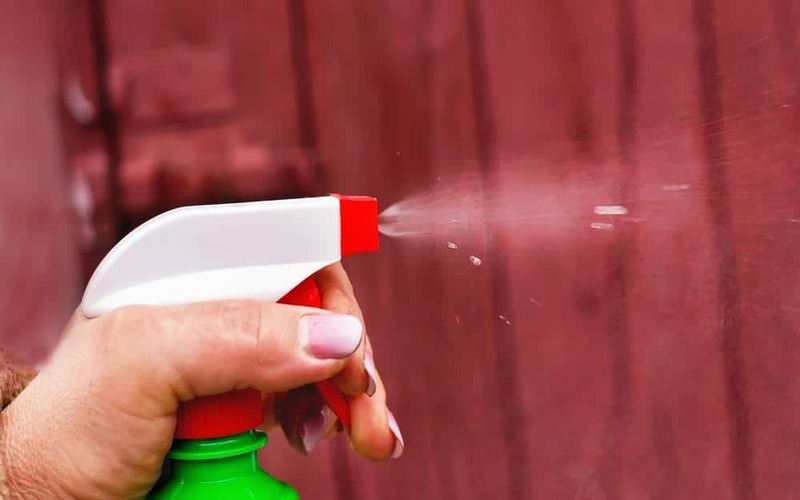 Some people advise to use a spray bottle, and while this is convenient, the problem may occur in the case that tiny particles get stuck in spraying mechanism. Therefore, I prefer to use an ordinary cup or glass. Not all plants have the same growth cycle. Some are growing during the whole year, while others go into hibernation process, which helps them to recuperate and gather up strength for the upcoming season. Succulents are of the latter kind, which means that you should leave them for a period. In this time, I also recommend that you remove any slow release fertilizer from the top layer of the soil. The absence of the fertilizer will let them go dormant. In case that you are using manure tea, you can fertilize succulents several times a year without any consequences. Those stronger methods, such as onventional fertilizers are recommended to be used in spring when the plants are waking, so you will want to give them a proper boost at the right time. In case that your plants are inside, the cycle is not so different. The only thing you should look after is to move the pot outside after adding fertilizer because the sunlight will help the plants to absorb nutrients faster. Are the plants indoors or in your garden? As for all the plants, when it comes to succulents, you should pay attention when it comes to the location of where you are planting them. Presuming that you know the climate of your area, there are several approaches. Succulents are not overly fond of tough and cold winters. If your location is known for thick snow cover during the winter, it would be best advised to plant them in pots and keep them inside. If it happens that several days of warm weather occur during summer, take the pot outside. This is somewhat a slippery slope. In case that winter in your town is just a drizzle without snow, you can plant your plants outside. Just in case, keep a close look at the weather forecast. If it states that the temperature may drastically drop, it would be best advised to switch to pots instead. The third case is that you have very mild winters, and the snow is something you have seen only on photographs. In this case, you can freely put your plants in your backyard. The sudden appearance of hail will do quite a bit of damage, so this should be your concern. Other than the weather, there is not much difference between garden or pot based succulents. They can nicely adapt to wherever you plant them. Those planted in pots should have less fertilizing because there is not enough soil to absorb any extra nutrients and save them for later. Although mostly desert plants, succulents require constant care and monitoring. This text serves as the checklist for those with a bit of experience as well as those who never had this type of plant in their garden. Either case, these unusual plants will reward you with their excellent green color, as well as with several a bits shy flowers. Several species also have healing properties, which is just one more reason to introduce them to your garden. I'd love to hear your experiences and thoughts about these plants, so feel free to share them in the comment section below.